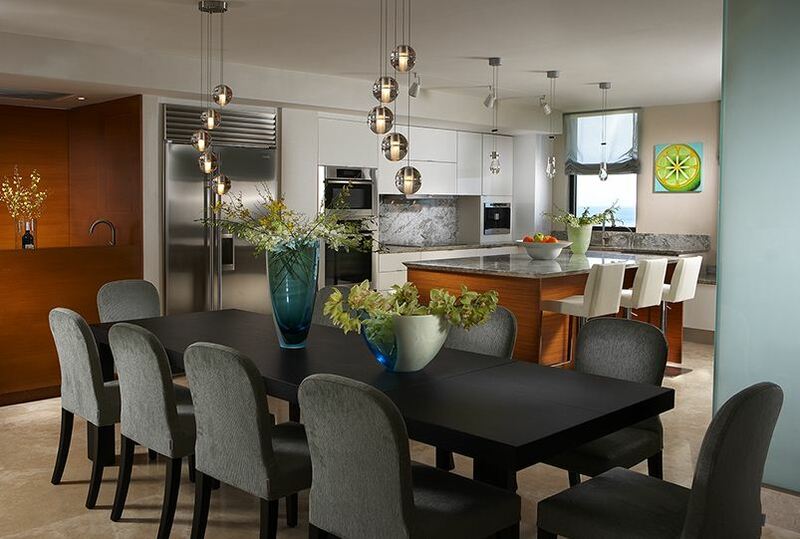 J Design Group has professional interior decorators in Miami, that have mesmerized all our customers with their innovative and flawless work, giving prestige to our company which is ranked as the best in design and interior decoration of Miami and throughout Florida. Our decorators in Miami learn from each work they do because every experience increases our level of creativity and innovation to every project we undertake. A successful decorator of our group will get your project with the greatest satisfaction and wishing deliver what you expect, giving you the option to turn ideas into tangible realities for your spaces. The interior decorators are formed with each project they do, where experience plays an important role. 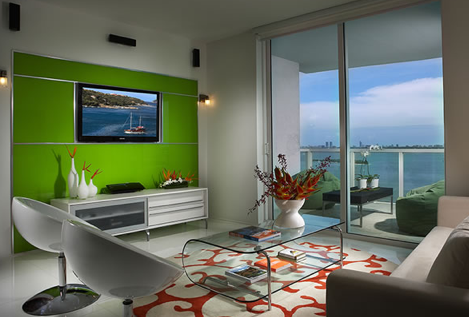 In Miami we have developed a large number of projects, which have strengthened the extensive knowledge of our decorators in this area. All decorators in Miami take into account customer feedback, as with your preferences and expectations we can reach perfection for each decor, which always has the personal touch of the designer and the client, working as a team we achieve the objective. An innovative decoration is the result of strategic planning and execution, which is always done thinking about your desires.